Our resources ensure your success: medicinal products ready to sell under your own brand or company name – in any application form you require. We put our marketing knowledge to use for you and future sales markets. Take advantage of emerging markets, conquer new segments: Manufacture your proprietary medicinal products with our help. M.P.I. provides you with market-ready finished products – with your corporate logo and your design, of course. You can rely on the high quality and standards of our finished pharmaceutical products – and on our high degree of flexibility. We want to fulfil all of your requirements and meet your highest standards. This also applies to the dosage form – tablet, capsule, soft-gel capsule, cream, aerosol, injection, vial, ampoule, in a blister pack or other type of packaging. Of course, our finished formulations are also GMP-certified by authorities participating in the PIC/S. The stability of the proprietary medicines is suitable for the following climate zones: Zone I, Zone II, Zone III, Zone IVa, Zone IVb. 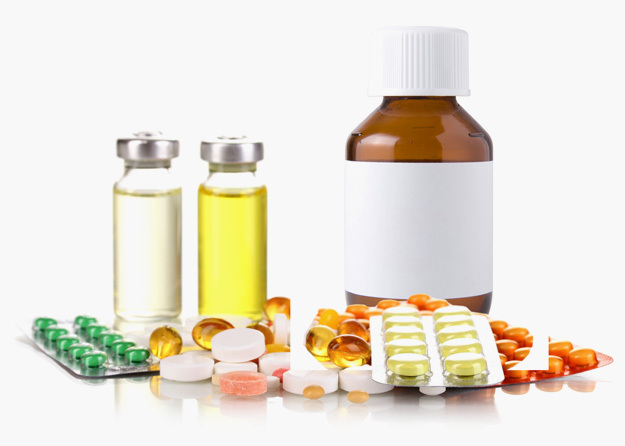 We work with excellent certified manufacturers to develop your product (finished dosage form). You also receive the dossier on production for registration in the target market. In addition, we can perform a bioequivalence study, according to market requirements. So let’s get your medicinal product on the way to the market and support you with pharmaceutical expertise and in-depth knowledge of markets in numerous countries around the world. Get the right dose of success now. Just ask us. You can find an excerpted list of our range of proprietary pharmaceutical products here → Download. We assist you with our pharmaceutical expertise on everything concerned with proprietary medicinal products and with our knowledge of the industry in many target markets.